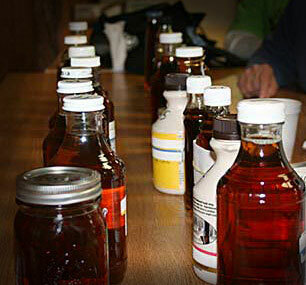 On Saturday, April 27, 2019, the Taylor County Lions and Lioness will be hosting their 7th Annual Maple Festival. It will be held at the Taylor County Fairgrounds, located at the intersections of State Highways 13 & 64 in Medford, Wisconsin. With the Sugar Maple being the Wisconsin State Tree, the celebration will focus on attributes of the Maple tree, which include Maple syrup production, Maple flavored food products, wood crafts, tourism and green space beautification. Maple syrup judging, cooking with pure Maple syrup and Maple syrup tapping techniques are just a few of the day's events. The Chequamegon National Forest abounds with Sugar Maples and Taylor County is home to many "Sugar Shacks" that process Maple syrup. The day's events start at 7 am with a pancake breakfast - topped with pure Maple syrup and supplemented with Maple sausage provided by Jones Dairy Farm. 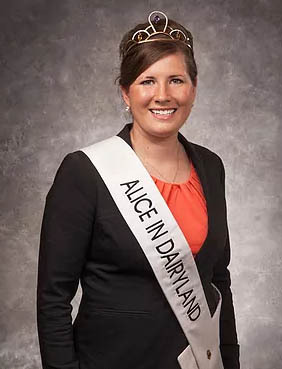 This will be a great opportunity to meet Wisconsin's ambassador - Alice in Dairyland, Kaitlyn Riley, who will be visiting from 10:00am - 2:00pm. She'll be making presentations at the Syrup Judging and many other event programs. There will be a media interview at 12:30pm. Crafters will be present with many of their items featuring products from the Sugar Maple. 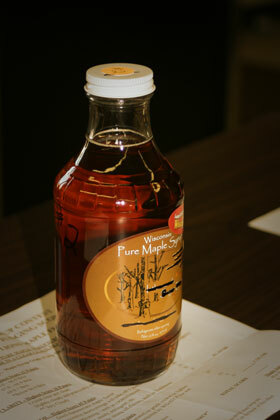 There will be a Maple syrup judging contest and a cooking demonstration showcasing products using Maple flavoring. There will also be demonstrations on tapping Maple trees and dealers displaying items to get you started in tapping your own Maple trees. Other features of the day include Sugar Shack tours; an antique tractor display; food stands featuring Maple flavored products; a variety of music throughout the day; Native American & Wisconsin History Maple Syrup Presentation; and the serving of the unique Maple flavored root beer floats. The Taylor County Land Conservation department will be on site with education on the benefits of preserving our trees and land. 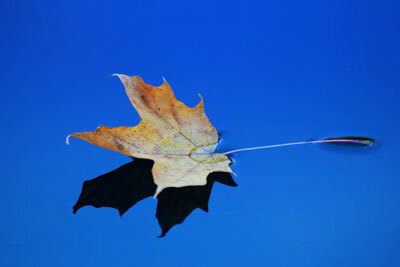 Door prizes will include the giving away of 500 3-year old Sugar Maple trees! The Taylor County Lions/Lioness Clubs, invite youth, ages 12 and under, to participate in their Maple Festival Float/Rolling Billboard Competition. This age group includes Classrooms and their teachers/ parents and Members of Youth Groups (Scouts, 4-H, etc.) and their leaders/parents. Unique to the Maple Festival will be "Lions" raffles throughout the day. On sale during the Festival will be the first edition of the Lioness "Cooking with Maple" cookbook and Maple Festival T-shirts will be available also. This event is a collaborative effort of the Gilman, Jump River, Medford, Rib Lake and Whittlesey Lions Clubs, along with the Gilman Lioness. Monies raised during this event support many of the community projects that the clubs participate in as well as State and International Lions and Lioness projects.